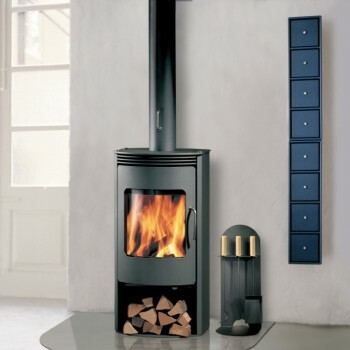 The RAIS Malta is a tall and slim stove that embodies a timeless design making it suitable for any kind of home. 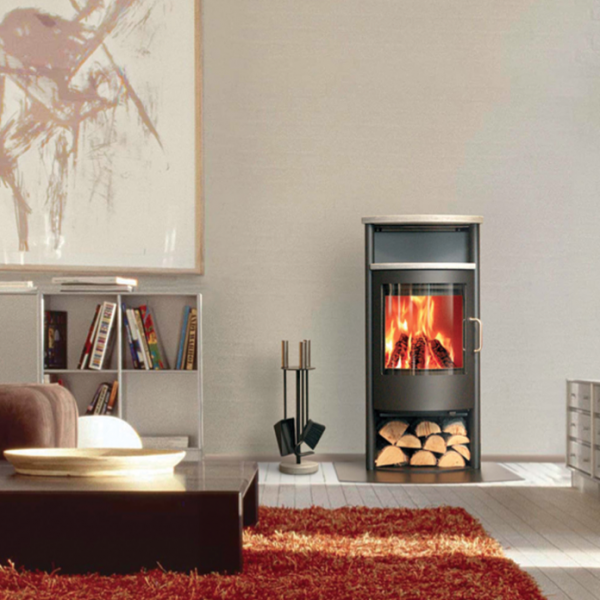 A rounded panoramic glass door gives the feeling of an open fire, even when viewed from the sides, while efficient combustion ensures that the glass panel is always clean. 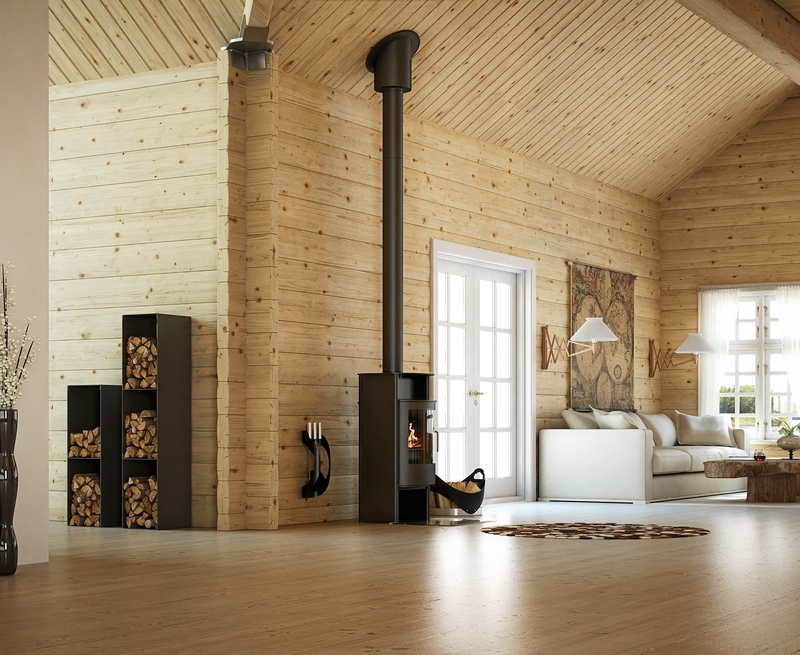 The white version of the Malta is a unique, elegant look that can really set a room apart. The discreet and simple door of the RAIS Malta conceals practical equipment, such as control handles, ash pan, controls and hinges. The air control system has a counter-balanced mechanism that ensures tight and easy control of operation. 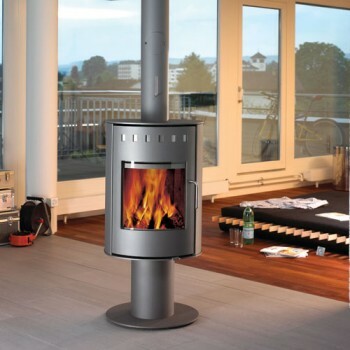 Top or back flue outlet. Optional Outside Air System (not compatible with turntable). 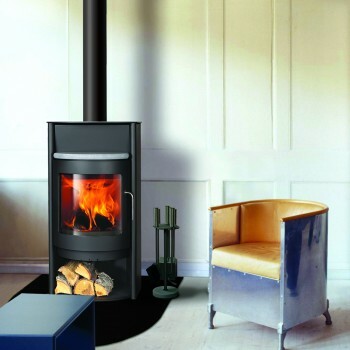 Optional 90° or 360° turntable to rotate the stove. Outlet: Top or back outlet.